PLA filament for the Startt 3D printer. Available in Blue and White, dispatched according to stock levels. 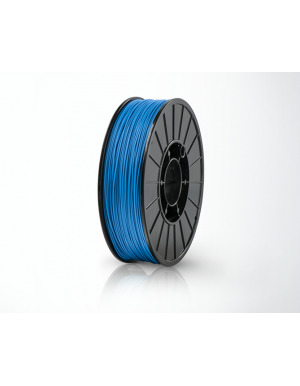 3style offers a pack of 16 colors of PLA filament to use with your 3Style 3D Printing Pen. 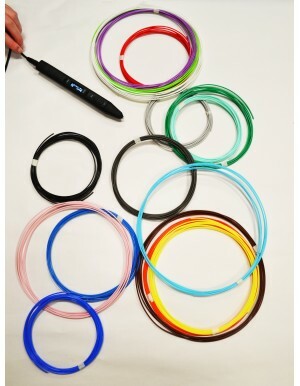 3style offers a pack of 5 colors of PLA filament to use with your 3Style Low Temp 3D Printing Pen. Economy PLA STARTT filament. Compatible with all 3D printers. Basic, affordable and quality 3D printing PLA material. Choose from red, yellow, green, blue, black, white, and grey.